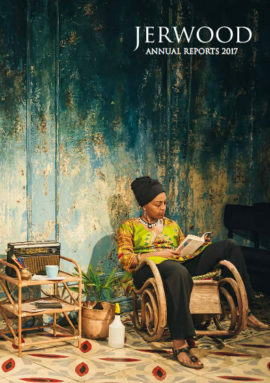 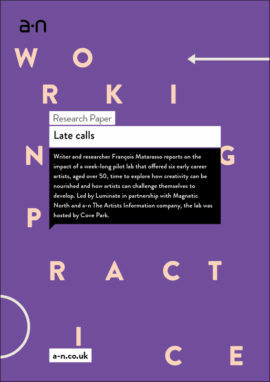 Writer and researcher François Matarasso reports on the impact of a week-long pilot lab that offered six early career artists, aged over 50, time to explore how creativity can be nourished and how artists can challenge themselves to develop. 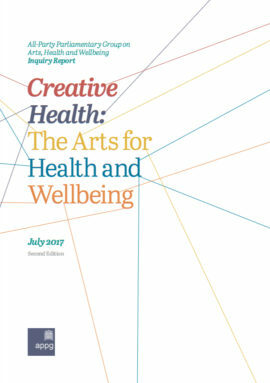 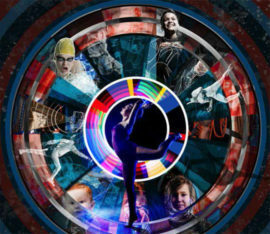 Inquiry report into existing engagement of the arts in health and social care, and making recommendations to improve policy and practice. 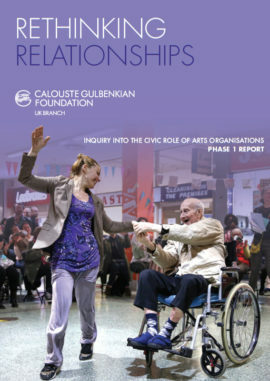 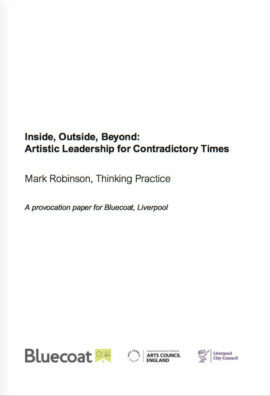 Rethinking relationships: The Calouste Gulbenkian Foundation inquiry into the civic role of arts organisations. 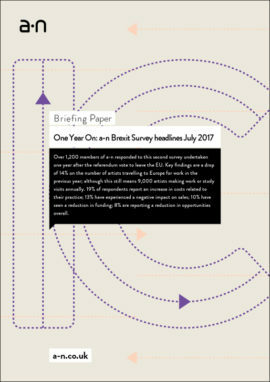 Phase 1 report. 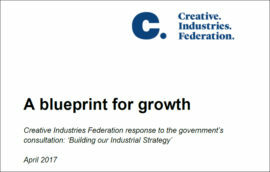 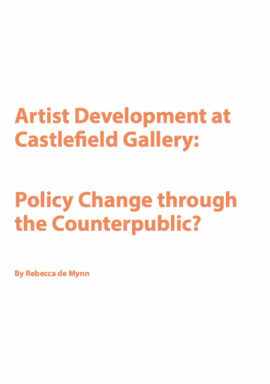 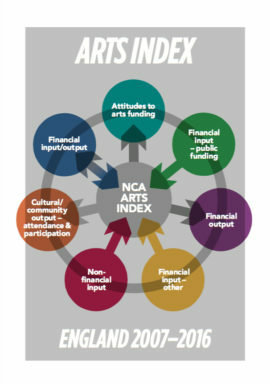 The first of three reports that explore the potential civic role of publicly funded arts organisations, within the context of wide community and political divisions in 2017. 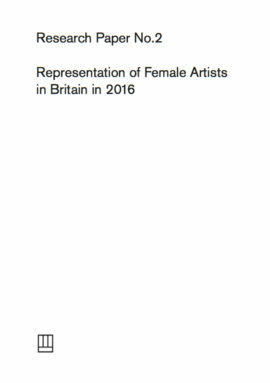 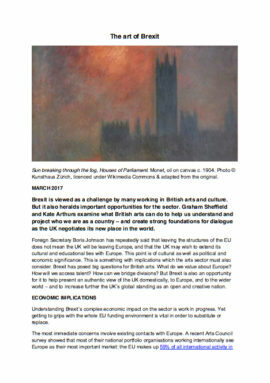 Additional report from the Freelands Foundation revealing more aspects of gender inequality in the visual arts in Britain. 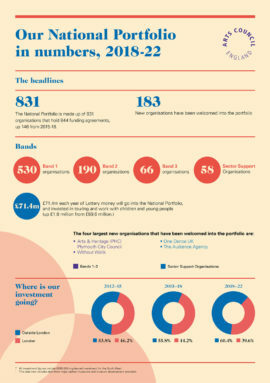 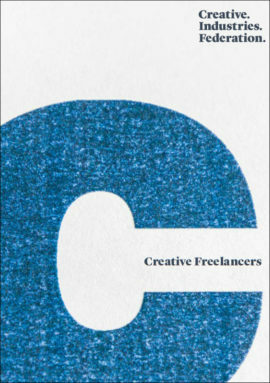 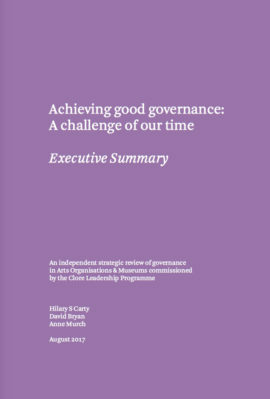 Annual report from the Jerwood charities that highlights their work over the last 40 years. 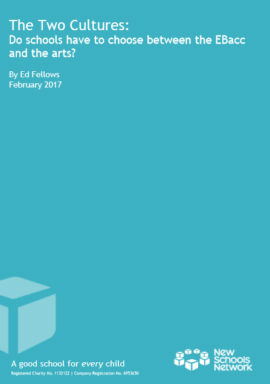 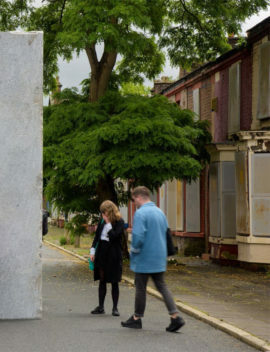 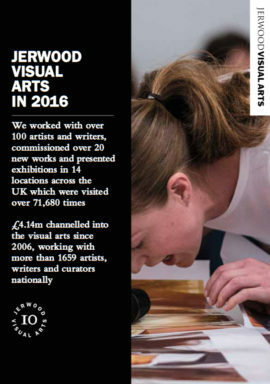 Document reviewing the work of the Jerwood Charitable Foundation in 2016, supporting visual artists. 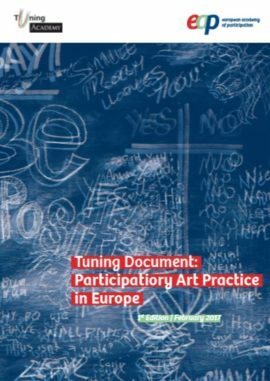 Continental research and perspective on the field of participatory arts, intended to enhance pedagogical practice. 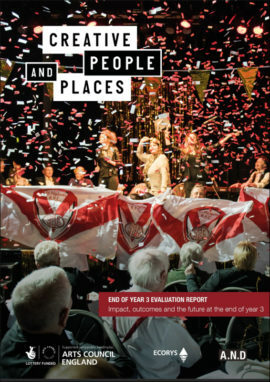 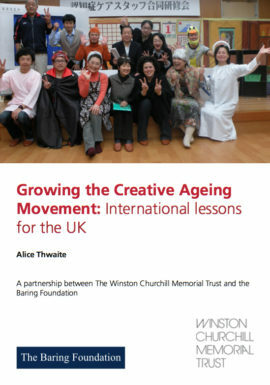 Short guide with case studies demonstrating the use of culture in placemaking by ten local authorities. 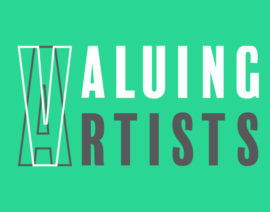 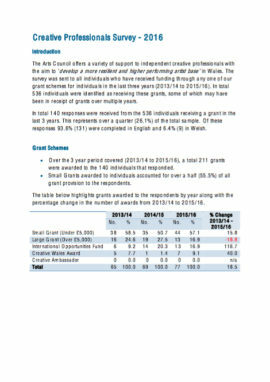 Survey of artists in Wales who received an individual grant from Arts Council Wales between 2013- 2016.